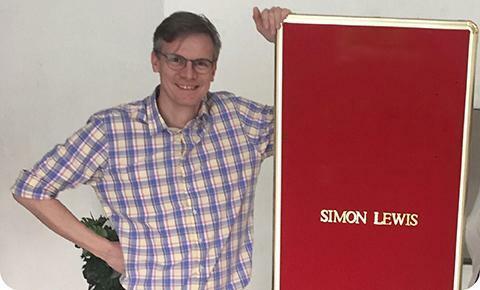 Former software and electronic engineer, Simon is one of our Research Analysts. Happily he’s now firmly in touch with his human side, and loves designing products and processes that respect human needs and emotions. True to his name, Simon is all about simplicity. He loves cooking hot food, and his spice rack is in alphabetical order.